SSH.COM - Didn't find what you where looking for? Looking for something related to Secure Shell or SSH.COM? PrivX to makes privileged access management lean, scalable and cost effective for hybrid and multi-cloud R&D; and DevOps. The only permanent SSH key management solution for enterprises. UKM is built for the most demanding environments. The fast enterprise-grade SSH client and server. Tectia SSH is the leading mature, commercial SSH client and server solution, backed by SSH.COM, the world’s foremost experts in Secure Shell technologies. It’s the only choice for enterprises that need fast, reliable, secure data flow, like SFTP, for critical IT processes. SSH.COM helps organizations control secure access to their digital core: their critical data, applications and services. As the pioneers of encrypted secure access since 1995, we generate value with a combination of our deep-rooted engineering culture, rock-solid software, globally significant IP portfolio, and scalable business model. Our CyberWatch events are a hot ticket. 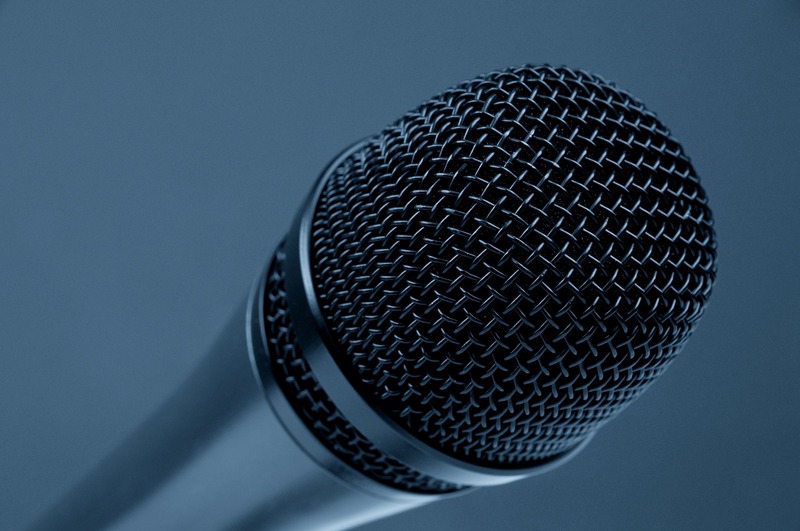 The events typically feature expert panels, discussions, round tables, networking and the chance to socialize with fellow experts. Key topics are breaches and combination attack vectors, secure access technologies and standards, access auditing and compliance etc. 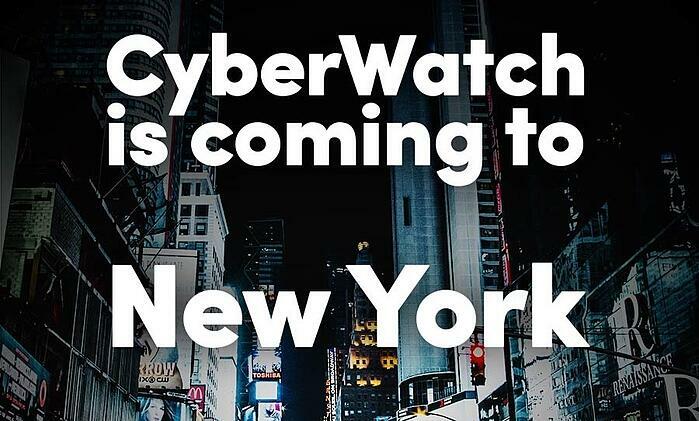 CyberWatch next rocks up to the West Village, New York City on November 7.